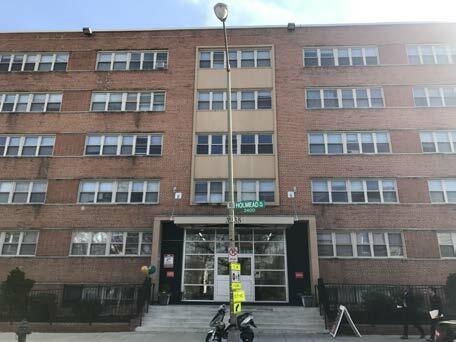 Located in the heart of Columbia Heights, Holmead is a 6-story mid-rise apartment building that was built in 1952. 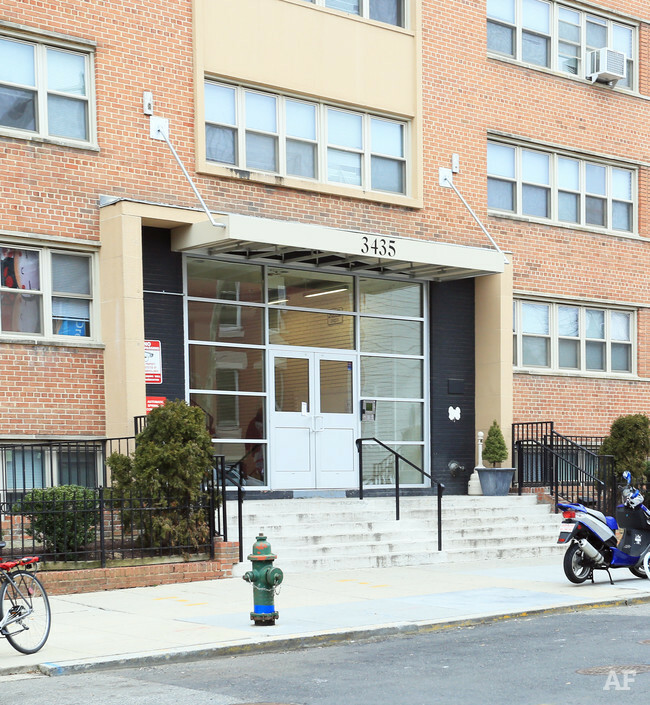 UIP purchased the apartment building in June 2011 and made common area improvements to the building. 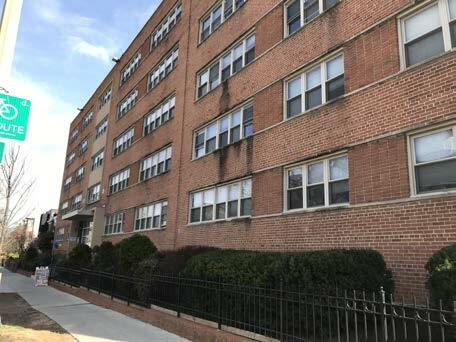 Common area improvements to date include stoop replacement, fence replacement, elevator refurbishment, door replacement, repainting, electrical work and installation of security cameras.